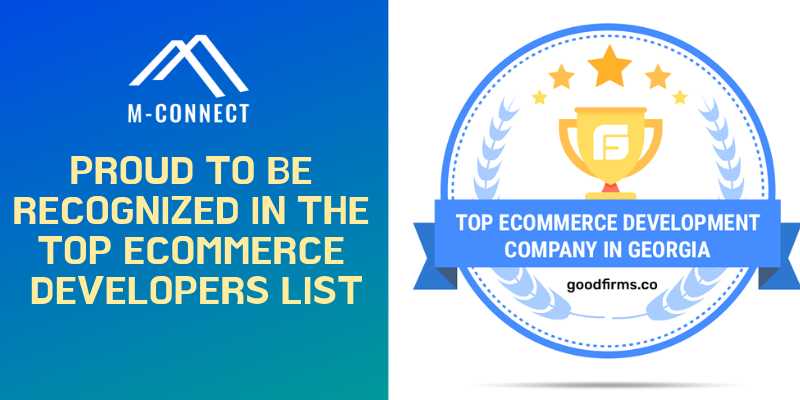 M-Connect Media is an eminent Magento eCommerce development, products, and services providing company in the USA. 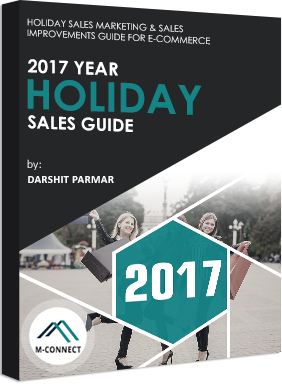 Keeping the upcoming holiday seasons like Thanksgiving Day, Black Friday, and Cyber Monday in the November month and Christmas celebrations in the December month, it has announced the comprehensive packages for holiday sales 2017. 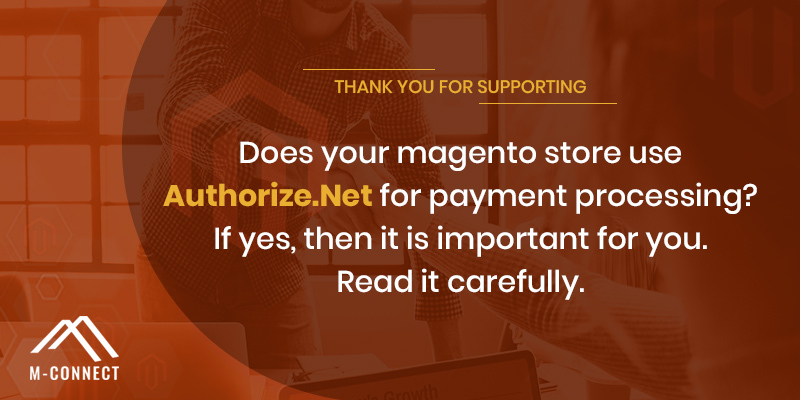 As per the announcement, M-Connect Media is offering exceptional products for Magento platform. 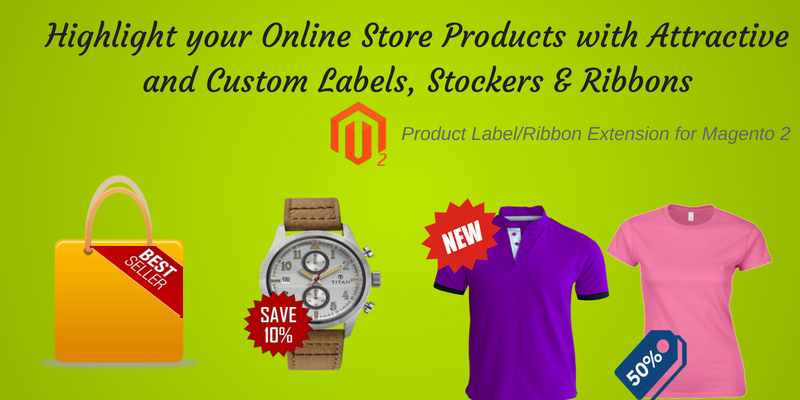 Those are the extensions for Magento 1 and Magento 2 versions with rich features and robust functionality. 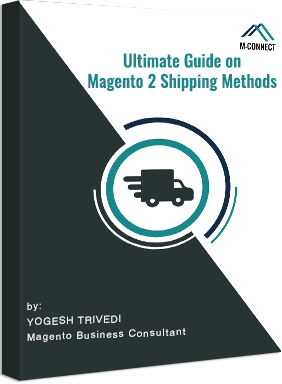 The various extensions for Magento stores at M-Connect Media are capable of extending the features and functionality of Magento storefront with a simple procedure of installation and configuration. All extensions come with intuitive and easy to use user interfaces (UIs), so anyone can operate it from back-end as well as front-end. 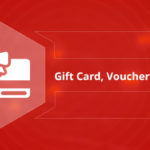 Among the many, the Gift Card like extensions come into more demands during holiday seasons. 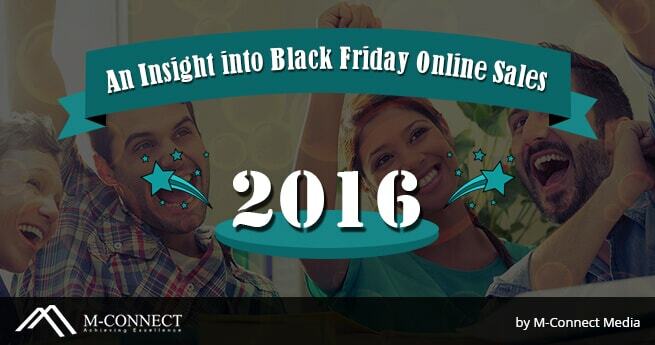 The scrappy online businesses can obtain the high-quality extensions at highly discounted prices by redeeming our holiday season 2017 offerings. Buy any 1 Extension and you will get 15% Discount on it. Buy any 2 Extensions, you will get 25% Discount on it. Buy any 3 Extensions, you will get 40% Discount on it. 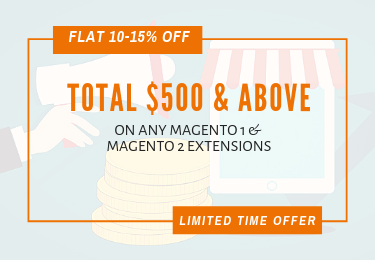 Save upto 40% Off on Magento 2 Extensions. 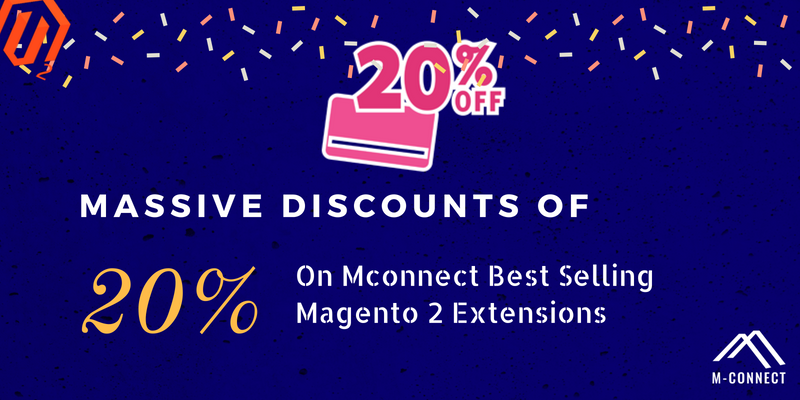 Visit MConnect Magento 2 Extensions Now!! 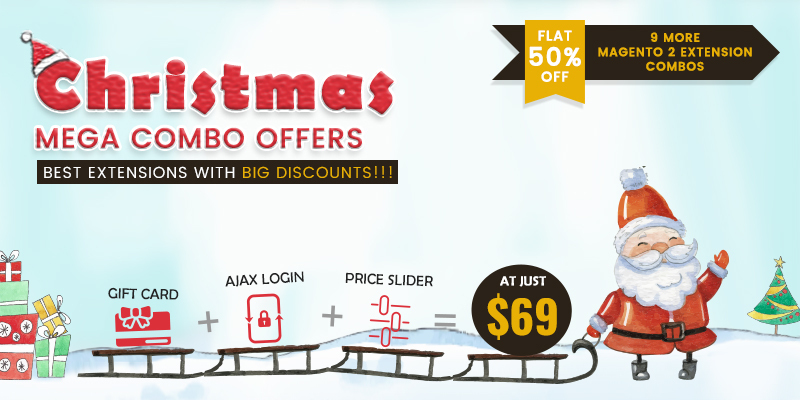 Buy any extension and you will get up to 50% off on it. 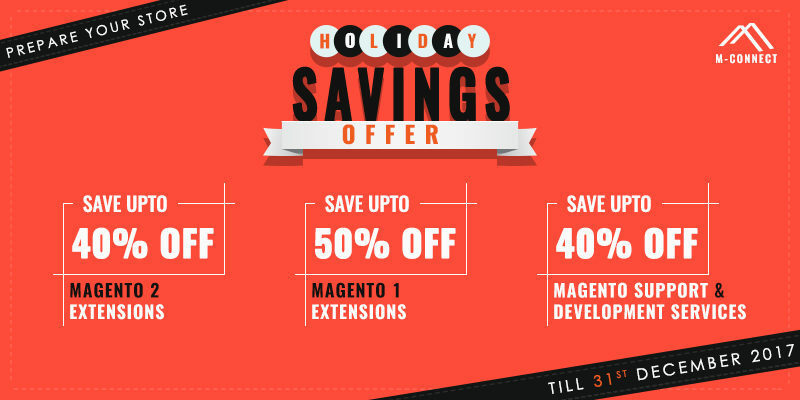 Save upto 50% Off on Magento Extensions. Visit MConnect Magento Extensions Now!! 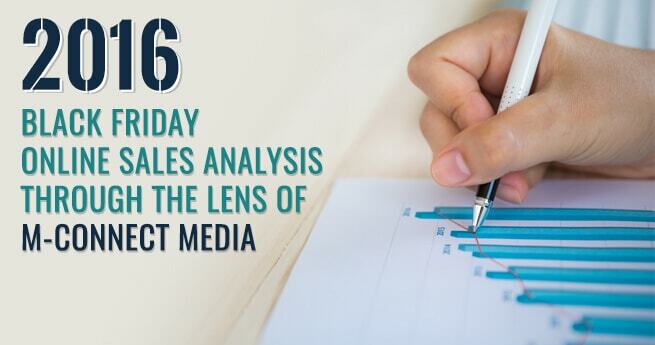 Being a leading eCommerce development company, M-Connect Media knows the pain points of Magento merchants such as online website can crash during holiday peak week due to heavy traffic surge. 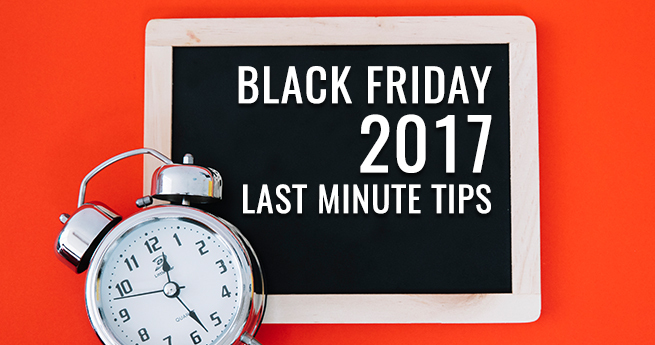 The website may encounter bugs in mid-night hours of holiday periods. The website maintenance and upgrades are daunting during a busy time when everybody engaged and no developer available to attend you. As the precautionary measures, many site owners sign up half yearly or the annual packages for support and maintenance services. M-Connect Media is thinking a bit forward and offering discounted rates during holiday seasons. 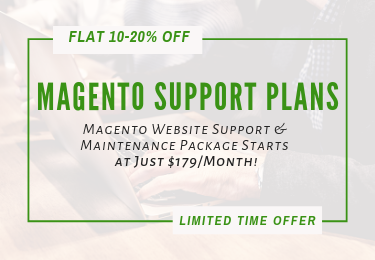 Save upto 40% Off on Magento Website Support and Maintenance Packages. View Packages!! 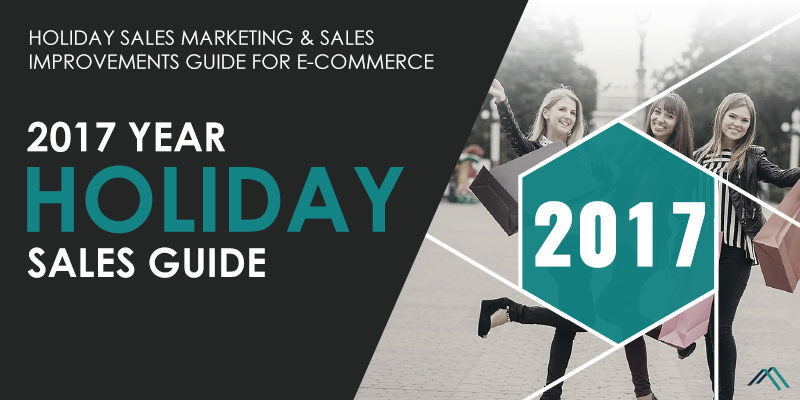 Similarly, Magento eCommerce stores are looking for developers to keep ready stores prior to the onset of the holiday season and expect to run smoothly during the entire peak periods of holiday sales. 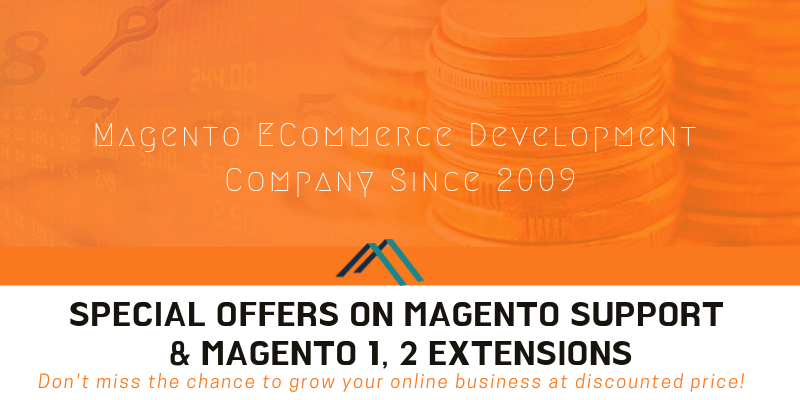 Considering the demands, M-Connect Media has discounted rates of Hire Magento Developer packages too. Save upto 40% Off on Hiring Magento Developers for eCommerce Project. 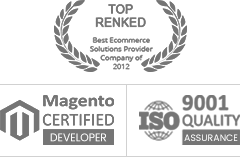 Hire Magento Developer at Discounted Price! 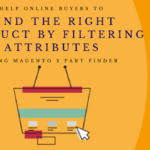 M-Connect Media is enjoying a rich portfolio with 70+ Magento extensions for Magento merchants to enhance the performance of the site. 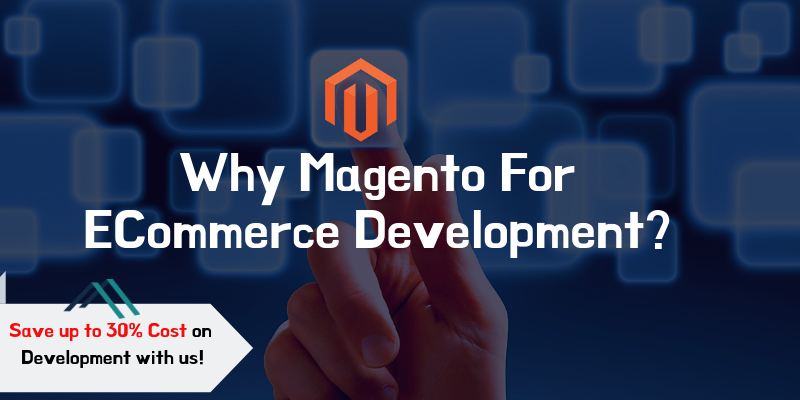 The team of Magento development has designed 1000+ websites to address the diverse needs of eCommerce owners across the globe. 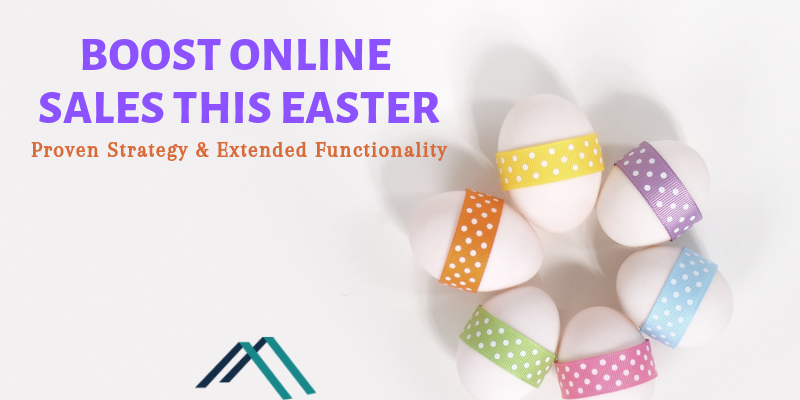 For more information regarding holiday offers or Magento eCommerce Services, Contact us on +1 319 804-8627 or info@mconnectmedia.com. We’ll respond within 24 hours!! !